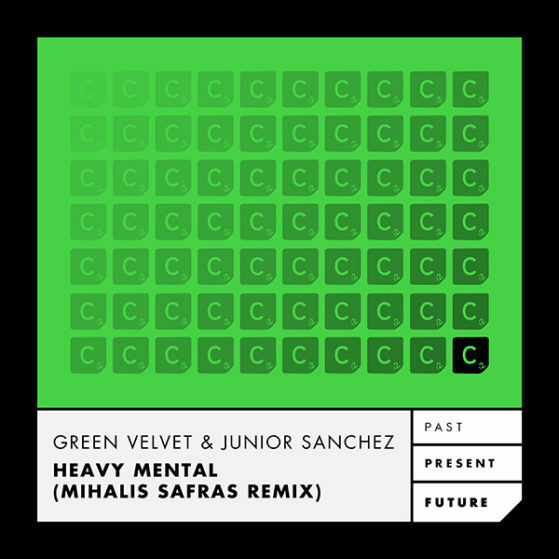 2011’s ‘Heavy Mental’ by Techno powerhouse Green Velvet and House supremo Junior Sanchez was a defining anthem for Cr2 at the time, with it’s uncompromising four to the floor bass line which raised dance-floors globally across that year and beyond. Therefore it was inevitable that it was going to be recruited into the Past, Present & Future series with a tech-house update by Beatport chart regular Mihalis Safras. Expertly dissecting the vocals and placing them over a thundering tech-house bass line, this up-to-date remix is sure to follow in the original’s footsteps.